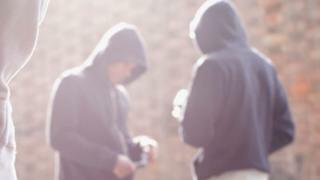 People are "turning a blind eye" to drug use and dealing on the streets because it is becoming normalised, a senior police officer has warned. Now communities have been urged to help deal with the rising problem by reporting sightings. The two areas are in the top 10 for heroin deaths in England and Wales. Media captionWhat is County Lines? 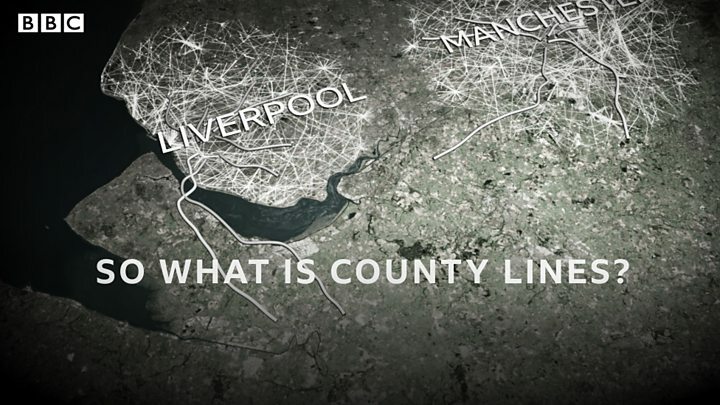 County lines sees urban gangs from the likes of London, Liverpool and Birmingham introduce an untraceable phone number in a different area to sell crack cocaine and heroin directly at street level. Local runners - often teenagers - then supply the drugs in these suburban areas, market towns and coastal towns around the UK. The gang often exploits young or vulnerable people to provide locations for drugs to be stored in these new areas, known as cuckooing. Insp Johnson said: "County lines is a business and unfortunately Swansea, Neath and Port Talbot have a large degree of drug users. "If there's a demand for the sale of drugs down here, like any business, they will come down here to try to sell some of their goods." "But this is where communities are key to it. They can't turn a blind eye to it any more. Please phone us. Without the community pulling together, we're fighting a losing battle." In February last year, a gang of 12 were jailed for up to nine years for a conspiracy for sell heroin and crack cocaine. It followed raids on 80 properties across south Wales involving more than 600 officers. More than half of the 67 arrests came from the Swansea and Neath areas. Insp Johnson said the focus was on catching dealers and the force had "dramatically" changed they way it deals with users. He said: "They are victims first and we'll treat them as victims first. "Every case is on its own merits, but we want to help people first. We want to target the drug dealers more than the actual users."